There was a time in my life when I didn’t realize how creative a person I was. I had never considered myself “artistic”, certainly not “an artist”. Don’t ask me to paint or draw, I can’t do either worth a darn! Creative writing had come fairly naturally to me as a child, but I had drifted away from that in college, focusing instead on science and philosophy. I picked up guitar in my twenties, but never got nearly good enough to consider myself a musical artist! I thought of myself as a dabbler in a few creative things, but in my mind, creative people were other people. I had trained extensively in logic in college, and I can’t help but wonder if that effort didn’t skew my perception of myself. When my father passed away 12 years ago this month, he left me his camera. I had dabbled in photography with him and always encouraged his hobby. He was an enthusiastic amateur with perhaps not as great an eye as he would have liked, but he wholeheartedly enjoyed the process of photography. His equipment was pretty good, and I enjoyed using it when we traveled together from time to time. Dad never thought of himself as a creative person, either. I think maybe that’s what held him back from his photography blossoming into something more. He was great with the mechanics and technical aspects of cameras- after all, he was an electrical engineer, so these things came quite naturally to him. But he had trouble getting beyond the mechanics and in to the art. Why? I think he failed to cradle the buds of his creativity. I think he failed to nurture and nourish and cherish his artistic abilities. 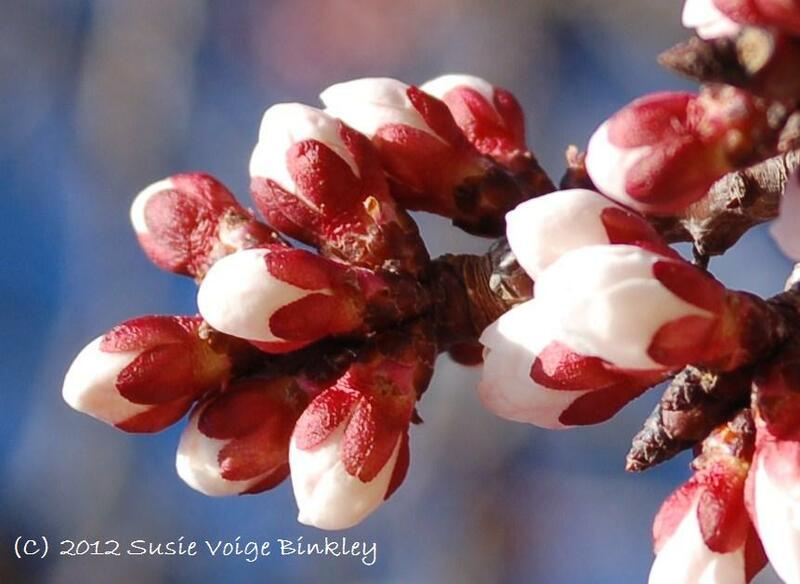 They went unsupported and unencouraged, never blooming into their potential, never becoming more than a bud. I wonder if without the perspective, the mindset of “I am an artist”, my engineer dad couldn’t quite become the artist he really was. Somehow that didn’t fit his view of himself. His identity was “Ray the engineer and mechanically inclined guy”. I don’t believe he ever fully embraced “Ray the creatively artistic guy”. I wonder if I picked that up from him. 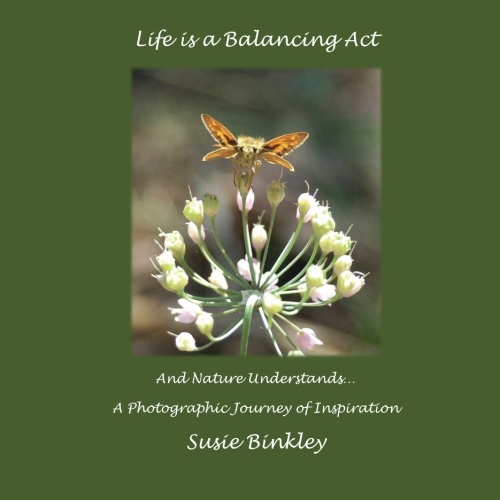 When I published Life is a Balancing Act last fall, someone was flipping through the pages and said to me, rather astonished, “Oh! You’re an artist!” My jaw about hit the floor. Me? An artist? Was she crazy? I peered and poured through the pages that day, trying to change my self-perception and see what she saw. All these months later, it’s slowly, finally starting to sink in. I am an artist. There are a few people in my life who I can honestly say lack creativity, and I feel for them. For now that I’ve let my own creative genie out of her bottle, and have come to see and appreciate her for who she is and what she can do, I cannot imagine living any other way. Creativity breathes life into all aspects of our existence. It provides grace, beauty, meaning, perspective, and context. Acts of artistry bring forth our inner uniqueness and let us touch and engage the world in ways that carry profound depth. For my non-creative friends, my wish for them is that they discover some path in life beyond the merely practical, beyond day-to-day existing. There is so much more to life, and so much more to ourselves. Light and love flow artistically, not practically. 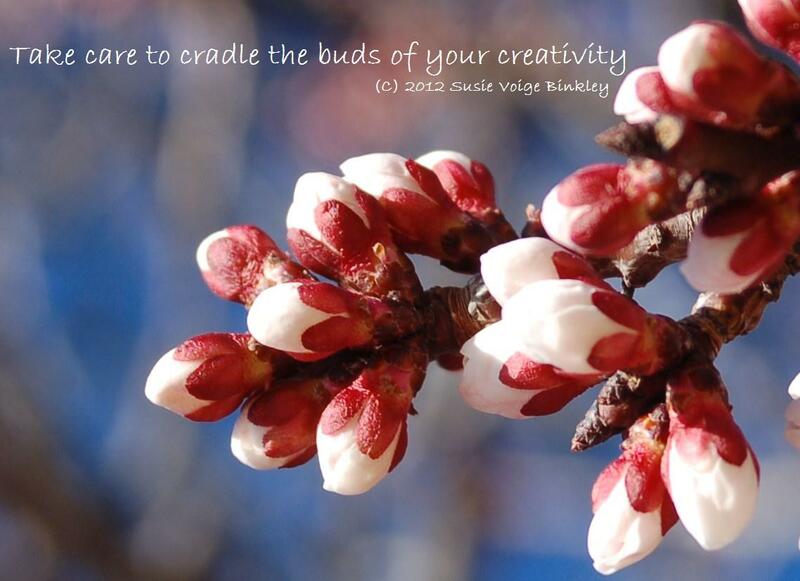 So take the time to cradle the buds of your creativity, today and always. 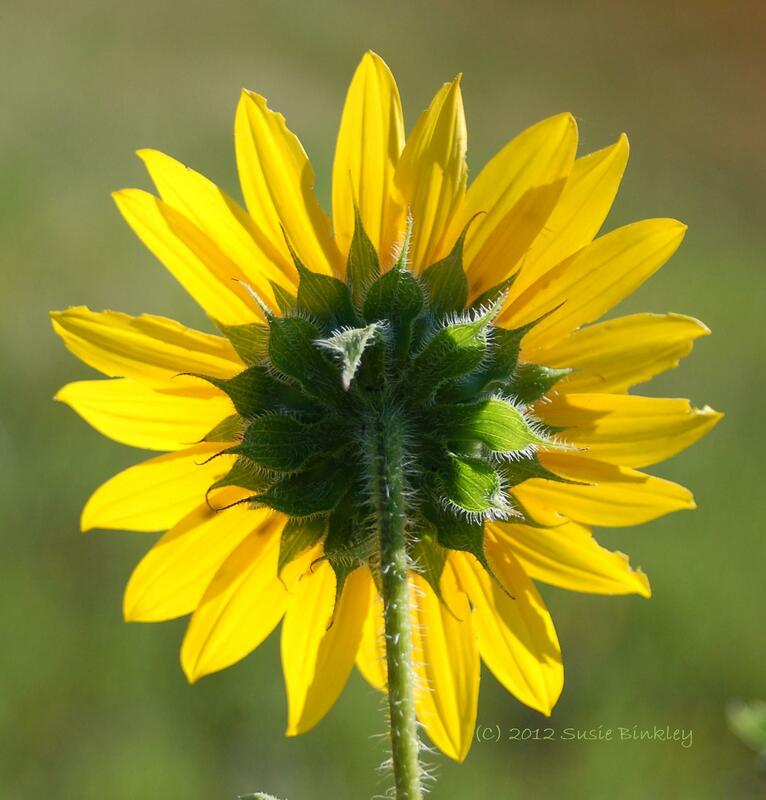 Don’t let your gifts wither up un-blossomed. Shush the inner logician, engineer, and overly practical person once in a while, and make sure they don’t overshadow the artist. Your creativity is your unique gift to the world, and all our creativity together is what breathes freshness and excitement into life. All great ideas and great progress spring from minds budding with ideas- even the great engineering ideas! I wouldn’t have my life any other way, now. I artistically captured these buds- these emerging wonders of beauty on the verge of becoming nature’s art- early this morning with my Dad’s old camera lens attached to my DSLR. I had no idea it would lead to this tearful post.